Our founders and partners combine complementary skills from diverse backgrounds: we've been engineers, builders, entrepreneurs, investors, consultants, board members, and educators. We share a collective passion for fostering the success of early-stage ventures in the Southeast. 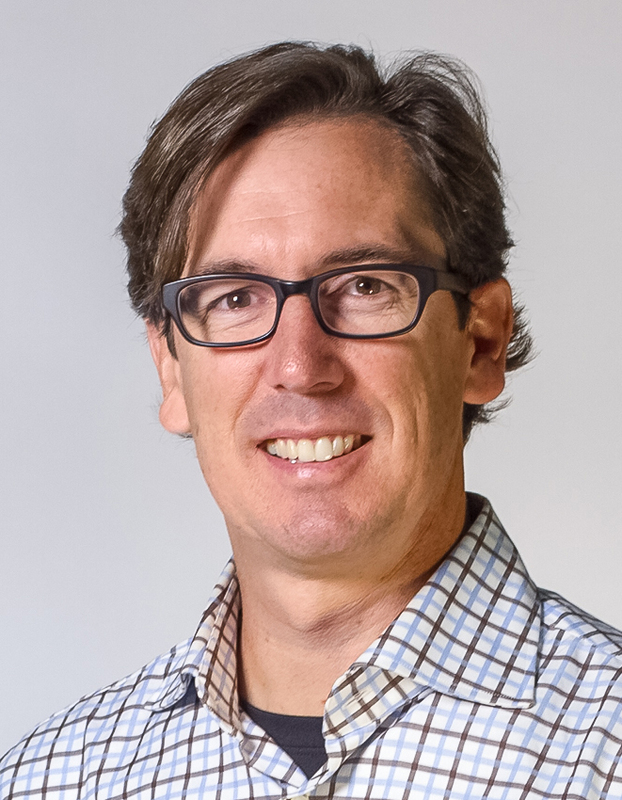 As the founding Managing Director of UCAN (VentureSouth’s original group in Greenville), Matt developed the operations that became VentureSouth, and under his leadership, UCAN was named a Top 10 Angel Group in the US. Matt is serving his second term on the Board of Directors of the Angel Capital Association, and is also a Director of Entegra Financial Corp (ENFC). He was previously a management consultant with the Boston Consulting Group and an engineer with Eastman Chemical Company. Matt holds an MBA and Masters in Education from Stanford and a BS Chemical Engineering from Clemson. Learn more about Matt via LinkedIn. Charlie is an experienced serial entrepreneur who has founded, run and invested in multiple manufacturing, financial services, building science and real estate companies in South Carolina. Prior to co-founding VentureSouth, he served as a Portfolio Manager at a start-up financial institution based in Greenville, SC where he was responsible for developing and implementing many of its entrepreneur engagement strategies. He was recently named to the "50 Most Influential People" and "20 under 40" lists in Columbia, SC by two regional business publications. Prior to co-founding VentureSouth, Paul was Senior Vice President of M&A at a multi-billion dollar bank in South Carolina. He was part of a team responsible for investments in financial services companies and vehicles, including an SBIC fund, and developing junior lending capabilities. Paul has extensive private equity investment and fund experience as a Principal at BC Partners in New York and London, and earlier M&A advisory experience at NM Rothschild & Sons in London. Fordham MA Medieval History; Durham (UK) BA History. Learn more about Paul via LinkedIn or follow him on Twitter. Mac joined VentureSouth in 2015 to provide strategic advice, due diligence expertise, operational guidance and exit preparation assistance across the portfolio. Mac is an experienced and highly successful entrepreneur who has built and sold five companies. Successful entrepreneurial efforts include Ettain Group, Mountain Khakis, The InternetSoccer Network, InTouch Interactive, and his most recent exit - KYCK.com. He has also served on various corporate boards including LendingTree. Learn more about Mac via LinkedIn, follow him on Twitter, or enjoy his website. The VentureSouth team relies on a talented pool of local leaders who facilitate member development and meetings cities across the Carolinas. We appreciate all their help in keeping everything running smoothly! Erin Ouzts has led VentureSouth in Spartanburg since 2017, after helping launch the group in 2015. Erin has worked in, advised, and invested in start-ups since the 1990s, and received awards for her non-profit board work, including an award for founding the Georgia Microenterprise Network. She was founding board chair for the first cooperatively-owned grocery store in SC, founding Director of the GreenHouse Business Incubator at USC Upstate, founder of a community development corporation supporting agricultural ventures in the Upstate, and leads the 1 Million Cups Spartanburg and Co-Chair of the Entrepreneurial and Economic Vitality Task Force at Ten at the Top. Eric Thome inherited the mantle of leading VentureSouth in Charleston in July 2016. Eric started in engineering and operations before moving to a sales office and then his MBA; then worked in management consulting in NY and then the global headquarters for a Fortune 500 company; and finally started his life as an entrepreneur in 2012 by purchasing one company and starting another. Jay Rinehart, who leads VentureSouth in Rock Hill, is a successful realtor, father, and attorney in Rock Hill. Our team in Aiken and Augusta is led by Peter Buckley (right). Peter is an experienced investment banker, with a particular focus on raising equity capital for telecoms companies. He is joined by Paul Newsom, Associate Professor of Finance at USC Aiken. Matt Bailey co-leads VentureSouth in the Piedmont Triad of North Carolina. He is an experienced executive, entrepreneur and investor based in Greensboro. He serves on the board of FarmShots, a portfolio company of VentureSouth and the Piedmont Angel Network. He previously acquired and operated distressed manufacturing companies for a private investor, and prior to that held several executive positions at MRC Global and was a management consultant with the Boston Consulting Group. BA Economics, UNC Chapel Hill; MBA Duke University. Malay Shah co-leads VentureSouth in Piedmont. Malay is a seasoned investor with specific expertise in early-stage businesses and real estate based in Winston-Salem. He has raised and managed private equity funds investing in startup companies, residential real estate and commercial real estate. Malay’s experience includes roles in management consulting, project management, product marketing, policy development and corporate finance. BSE Electrical and Biomedical Engineering and MBA Duke University. Jeff Kaplan leads VentureSouth in Asheville. He is the Director of Venture Asheville, the high-growth entrepreneurship initiative of the Economic Development Coalition for Asheville-Buncombe County and the Asheville Chamber of Commerce. Jeff is a successfully-exited entrepreneur, tech junkie, media maven, academic entrepreneur and dog lover. Craig Kinley leads VentureSouth in the TriCounty region (Anderson, Oconee and Pickens counties). Craig is an experienced telecommunications executive and successful startup entrepreneur, whose achievements include founding the Growler Haus!